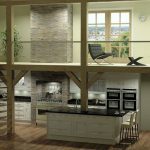 Whether you are looking for a fully fitted kitchen or just a couple of new units, Ceredigion Plumbing Supplies can help you make the right decision. 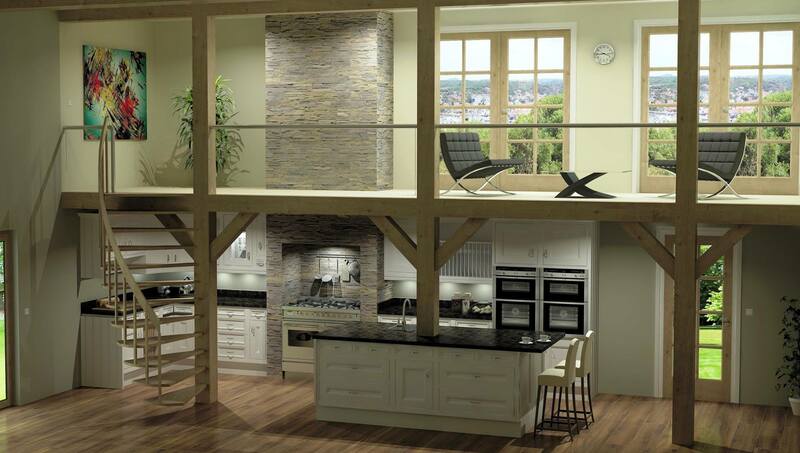 We offer a range of kitchens to suit everybody's taste and budget. 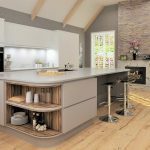 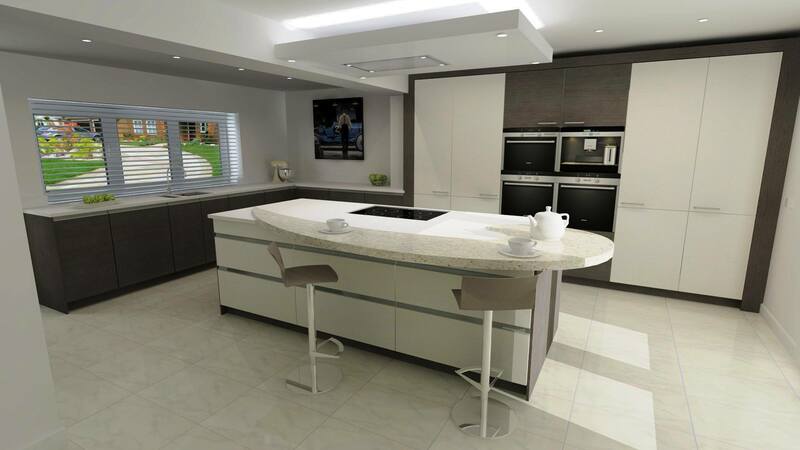 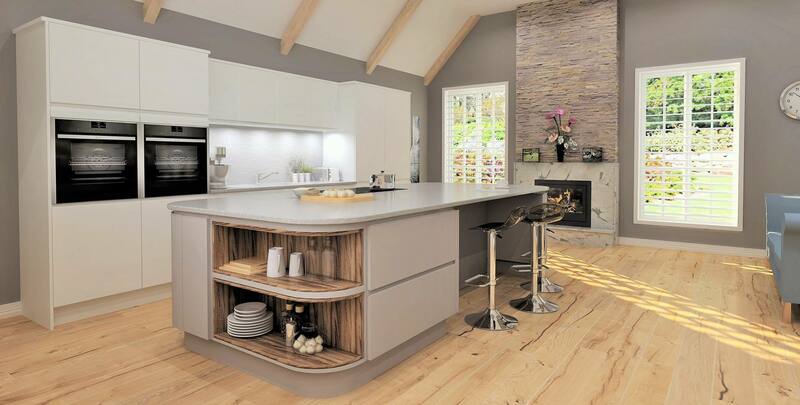 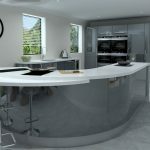 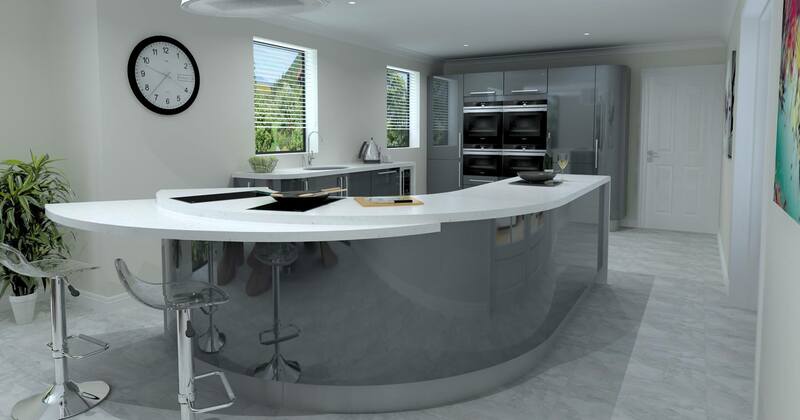 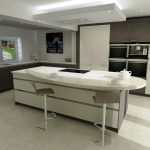 Introducing our new 3D Kitchen Design Software, We offer a free estimate and design service.